Pénéga’s creative team realized an interesting project: the creation of an interactive quiz that would inform the population and the future users of this public transit service on the main features and three possible REM’s designs. 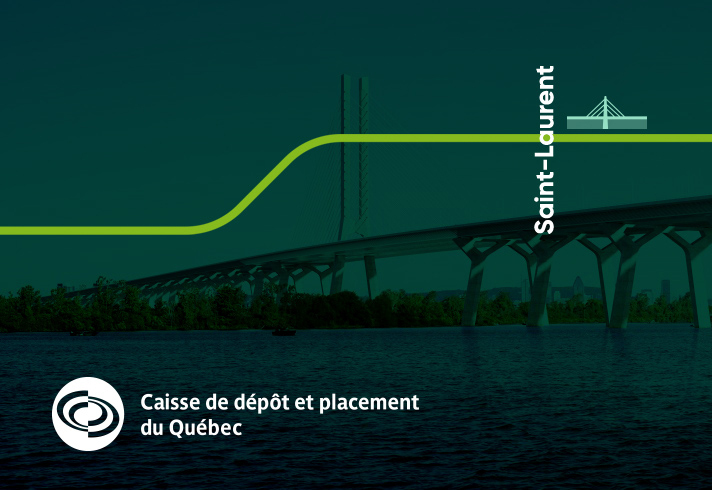 The collaboration between the Caisse de dépôt et placement du Québec and the agency did not stop there… our team then had to create an interactive survey so that people could share their opinion on the various design choices for the REM’s future cars. More than 3000 people conducted the survey, and they all stand a chance of being the instigators of the new design! A graphic designed by Pénéga is going down the road to success!